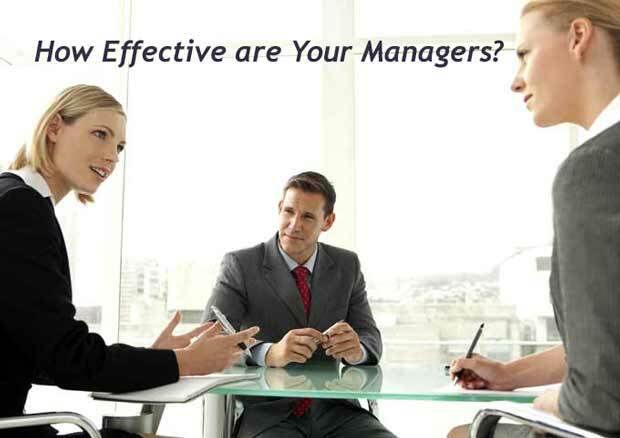 Successful managers direct their efforts toward the performance of their subordinates. When they succeed, the manager succeeds. When they fail, so must the manager.